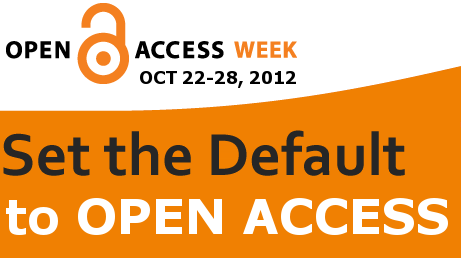 Like so many other folks around the world, the Leddy Library is celebrating Open Access Week. And if you would like to read the considerably longer version, the Leddy Library has a copy of Peter Suber's book (which will be released as Open Access in June 2013 - one year after it's publication by MIT Press). 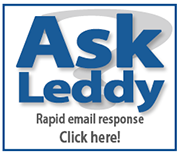 The Leddy Library has other readings on Open Access and the changing nature of scholarly communication in the networked age and a list of six such titles can be found online.